Commencing and cementing his professional career at ANZ as a Financial Planner, Peter has been driven by providing holistic and tailored personal advice that delivers real results for his clients. Peter has consistently focused on working closely with clients to help identify and achieve their short, medium and long term goals. He continues to foster relationships and has a keen interest in providing strategic solutions that ensure optimum success. 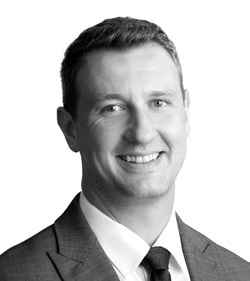 After 10 years in financial services, including five years working as an industry analyst in Europe, Luke returned to Australia in 2010 to financial advisory. 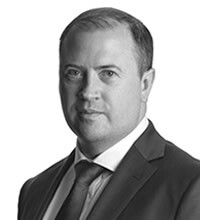 He joined Partners Wealth Group in 2014 after four years with Equity Trustees and now provides holistic wealth management advice to individuals and families at Partners OHM. Coming from an economics background Luke is adept at communicating complex financial concepts and educating clients about the benefits of proposed strategies to give them the confidence to pursue their financial goals. 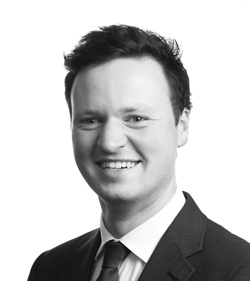 Will joined Partners OHM in 2013 and has been passionate about working closely with clients to achieve their financial and personal goals. Throughout his time in the industry Will has come across a range of different scenarios and understands that no two clients are the same. He is dedicated to providing clients with an exceptional service, focusing on individual circumstances and providing a tailored solution that ultimately benefits everyone involved.